This 2-day Congress will focus on the cutting-edge technologies transforming the field of gene editing today and consider the best strategies for implementing new methods across the field of clinical research, now and for the future. 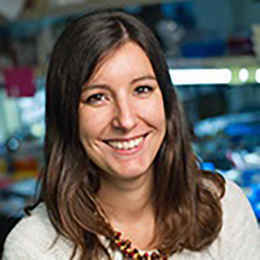 With CRISPR/Cas9 revolutionising the field, this conference will examine how to optimise the delivery of such technology, whilst also considering the role of TALENs, ZFNs, and other gene editing technologies moving forward. In addition, two-panel discussions will explore in-depth the challenges being faced in gene editing today, such as how to minimise off-target effects and mutations for the safe and effective delivery of CRISPR/Cas9 technology. Ethical and regulatory challenges will also be discussed, with leading experts offering their perspectives on current legislation, and how to navigate ethical concerns in light of the growing scope and scale of genome engineering. This conference will, therefore, provide an opportunity for different disciplines to learn from each other, in terms of how to utilise gene editing technologies for applications across clinical research as a whole. You are invited to discover what this comprehensive programme can offer you. 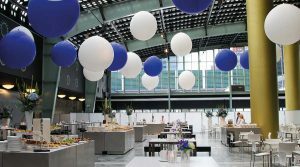 There are over 70 presentations from industry and academic leaders delivered as case studies, panel discussions, expert-led roundtable debates and company show cases. 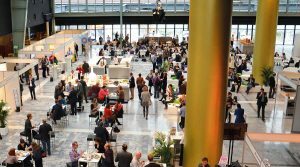 Plus, there is ample opportunity for you to network with your peers, the speakers and exhibitors offering solutions to your research challenges. From CRISPR/Cas9 delivery formats to Digital PCR for nucleic acid quantification and new microfluidic modules for miniaturized immunoassays to strategies for highly multiplexed qPCR based diagnostics you will be sure to have a rewarding learning experience. View our free resources on Gene Editing including presentation videos, slide decks, reports and posters. The fee shown below is for a one-day pass to 4BIO Summit. 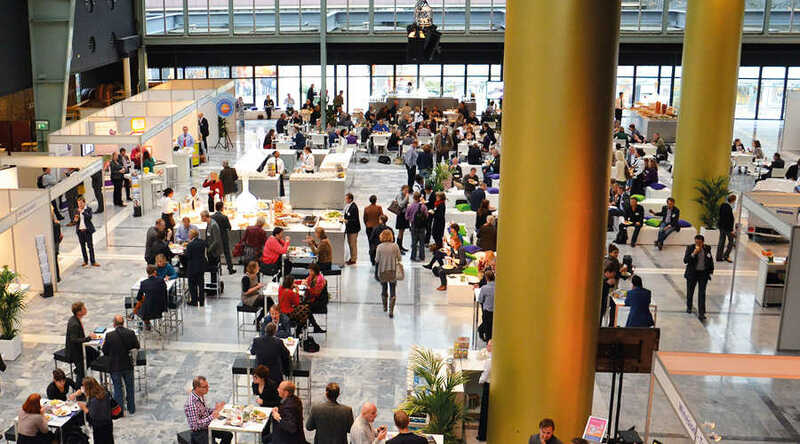 We charge an admin fee of €100 to industry delegates to present, that goes towards the shared cost of providing the poster presentation area and display boards, guides etc. This fee is waived for those representing academic institutions and not for profit organisations. We will require the form (downloadable below) to be submitted by the 9th of November. This is the formal deadline however space is another limiting factor so early application is recommended. Therefore please contact us with any questions you have as soon as possible. 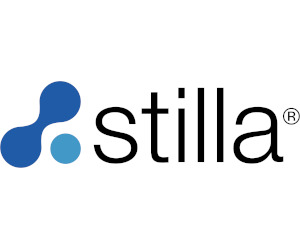 Stilla Technologies is a Paris-based European Biotechnology company that focuses on accelerating the development of next-generation genetic tests by providing a innovative instrumentation for digital PCR (dPCR). In 2016, Stilla Technologies launched the Naica System, the first and only digital PCR solution to offer 3-color multiplexing. By encapsulating all steps for digital PCR in a single chip, the Naica System offers a fast and user-friendly solution, rendering digital PCR accessible to all. 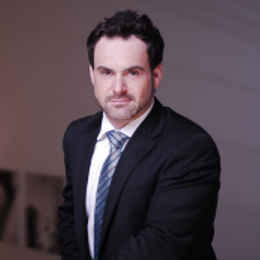 Stilla advises and supports its customers worldwide with a proactive and multidisciplinary R&D team, whose expertise spans from microfluidics and chemistry, to molecular biology and computer science. 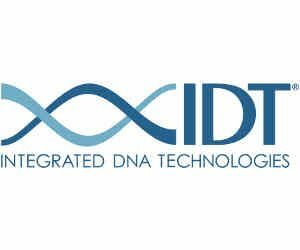 Integrated DNA Technologies (IDT) is the world leader in delivering custom nucleic acid products for life sciences and medical research, serving academic, clinical, biotechnology, pharmaceutical development, and agricultural research communities. IDT product applications include qPCR, gene construction, CRISPR genome editing, next generation sequencing, and functional genomics. Takara Bio Europe is a subsidiary of Takara Bio Inc., who offers a wide range of life science reagents under the Takara™, Clontech®, and Cellartis® brands. Key products include SMART cDNA synthesis kits for a variety of samples and applications, including NGS, high-performance qPCR and PCR, Cellartis stem cells solutions, the innovative In-Fusion® cloning system, Guide-it gene-editing tools. 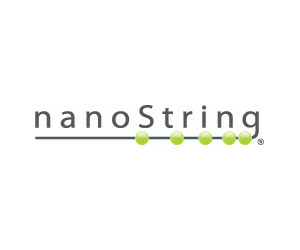 NanoString Technologies provides life science tools for translational research and molecular diagnostic products. 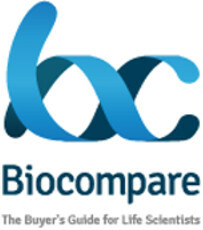 The company’s nCounter Analysis System offers a cost-effective way to easily profile the expression of hundreds of genes, proteins, miRNAs, or copy number variations, simultaneously with high sensitivity and precision, facilitating a wide variety of basic research and translational medicine applications, including biomarker discovery and validation. 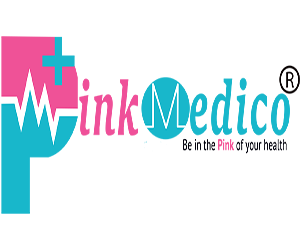 The company’s technology is also being used in diagnostics with the Prosigna® Breast Cancer Prognostic Gene Signature Assay together with the nCounter Dx Analysis. 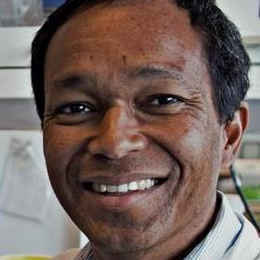 Sagentia is a global science, product and technology development company. Our mission is to help companies maximise the value of their investments in R&D. 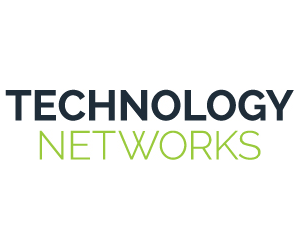 We partner with clients in the medical, consumer, industrial and oil & gas sectors to help them understand the technology and market landscape, decide their future strategy, solve the complex science and technology challenges and deliver commercially successful products. As an independent family business based in Germany, BRAND has been a trusted partner and reference in the laboratory for over 60 years. 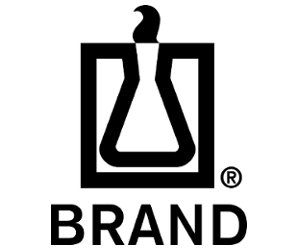 With a total of approximately 500 employees, BRAND develops, manufactures and distributes innovative laboratory equipment of premium quality. 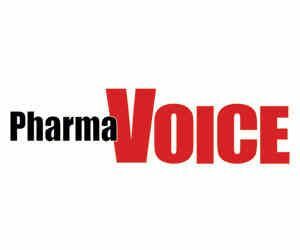 The focus is on life science consumables, liquid handling and pipetting robots. 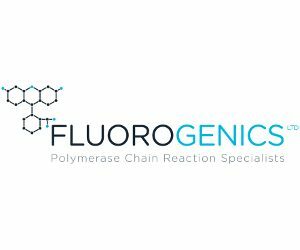 Fluorogenics is a leader in the provision of lyophilised nucleic acid amplification reagents. 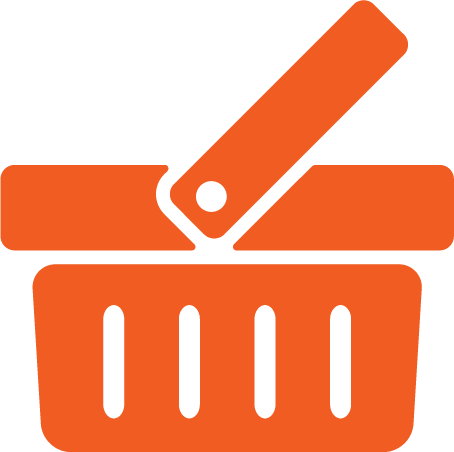 Admix™ is our custom product service. As an ISO 13485 & 9001 certified company we can design, develop and manufacture custom products for all markets including IVDs under your own label. We excel beyond specialist single source suppliers and Fluorogenics can provide products using customer specified enzymes, nucleotides and other materials e.g DNA binding agents at our new facility in the UK. 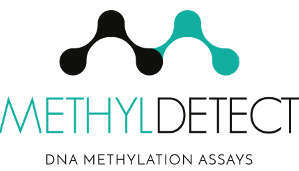 MethylDetect offers ready-to-use PCR kits for detection of aberrant DNA methylation. The kits are based on the MS-HRM technology, allowing for methylation assessment on standard RT-PCR equipment with a DNA melting module. Our kits contain an innovative control system, enabling state-of-the-art experimental reliability and eliminate a separate control preparation. MethylDetect provides customer tailored services. We design and develop ready-to use MS-HRM kits targeting your gene of interest, or we test your samples at our facilities. Central Biotechnology Services is an ISO 9001:2015 certified Cardiff University Technology Facility providing access to life sciences research facilities focusing on Cell analysis/Imaging, Genomics/ Bioinformatics and Proteins/Diagnostics. Our team of scientific experts offers a comprehensive service including experimental design advice, sample preparation, data generation and data analysis. We also host companies and provide laboratory facilities, technological support, academic consultancy and access to other Cardiff University resources. We welcome customers from businesses and the research community. Dispendix was formed to commercialise the award-winning non-contact low-volume dispensing technology. For the fast transfer of fluids, while increasing precision, the first product is called I-DOT One (“Immediate Drop on Demand technology”). I-DOT enables highly accurate, dead volume free fluid transfer from nano- to microliters.I-DOT can dramatically enhance productivity and can easily handle complex liquid handling tasks, e.g. for DNA Assembly in synthetic biology. I-DOT is an ideal solution for applications in genomics and drug discovery. 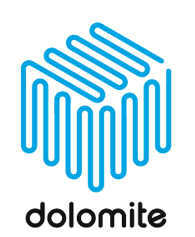 Dolomite is a Blacktrace group company, and the world leader in design and manufacture of high quality innovative microfluidic products and systems. We have offices in 5 countries and a global network of distributors, offering specialist advice, on-site applications support and training. Dolomite offers microfluidic systems for precisely controlled particle production and encapsulation. 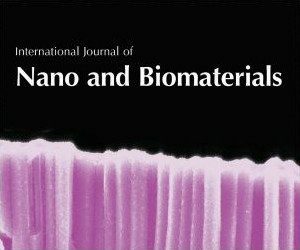 The systems allow high throughput generation of nanoparticles and micron-scale particles in polymers, hydrogels, etc, with applications in drug delivery, cosmetics and foods. 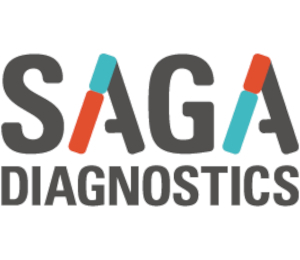 SAGA Diagnostics is a cancer genomics company providing proprietary products and services for best-in-class ultrasensitive quantification of circulating tumour DNA — in a liquid biopsy — for patient stratification, prognosis prediction, response monitoring, and companion diagnostics. We detect what others miss, with a lower limit of detection to 0.001% variant allele frequency. 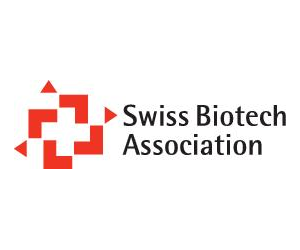 SAGA offers liquid biopsy and tissue sample analysis services and reagent kits, clinical trial diagnostic services, research and development partnerships, and CE-IVD CDx assay development. An STM journal publisher of online and print and open access journals and related print/online book series, Bentham Science answers the informational needs of the pharmaceutical, biomedical and medical research community. 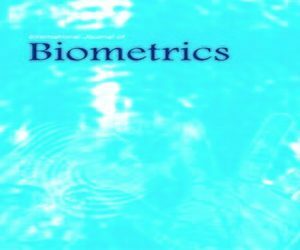 Biometrics and human biometric characteristics form the basis of research in biological measuring techniques for the purpose of people identification and recognition. 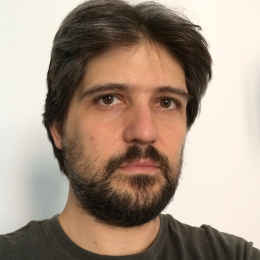 IJBM addresses the fundamental and emerging areas in computer science that deal with biological measurements. It covers both the theoretical and practical aspects of human identification and verification. 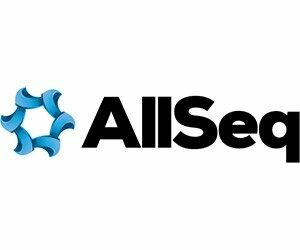 Our widespread and market specific content write-ups cater to Industry professionals intending to keep pace with this dynamic and revolutionary industry. 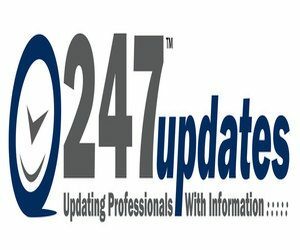 Articles like latest news, trends, analysis, market reports, press releases, whitepapers, case studies, etc, enable further insight as well as an in-depth interpretation of industry trends.